attention of people to it. presented all of a sudden. the time you diagnose a liver disease. Bad habits can affect the ability of the liver to repair itself. liver damage.Here are some habits that can damage your liver. will lead to inflammation and fatty liver disease. can gradually harm your liver and will lead to severe liver failure. liver develops excess scar-like tissues. minimum eight hours a day. excess amount. An overdose of vitamin A can lead to liver damage. vaccination for Hepatitis, you are risking your liver health. 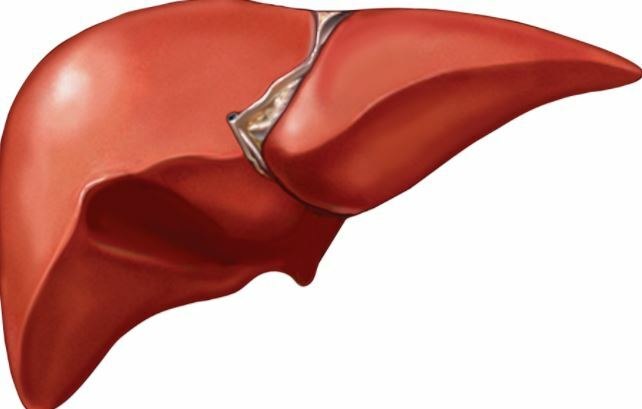 These are the dangerous habits that can damage your liver.